Tom Thomson | Go Resorting! 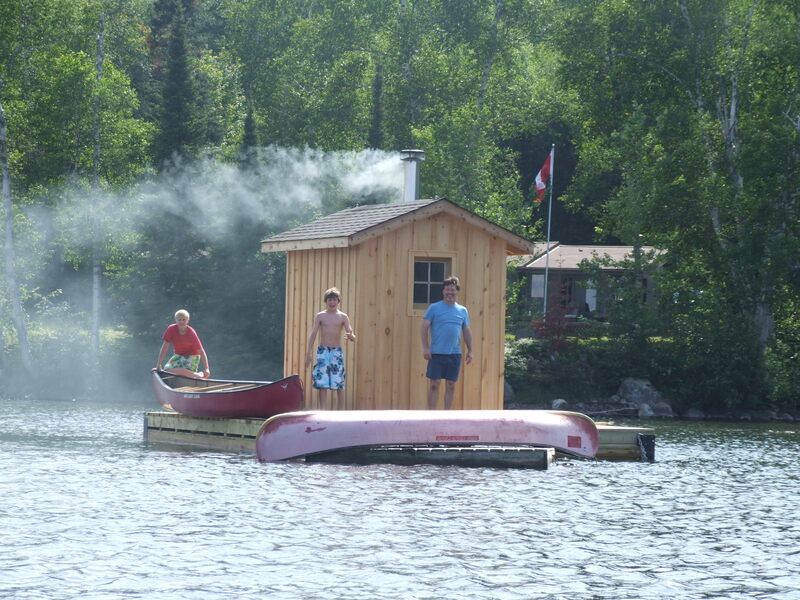 Algonquin Cottage Outpost/Voyageur Quest has been providing unique Algonquin experiences for years. 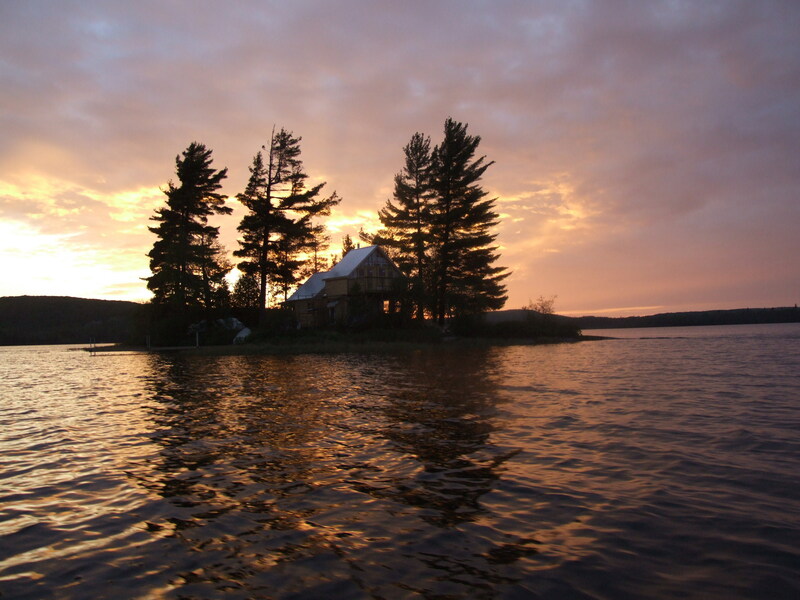 This year they are proud to add to their list of experiences, the opportunity to stay on a private island in Algonquin Park. 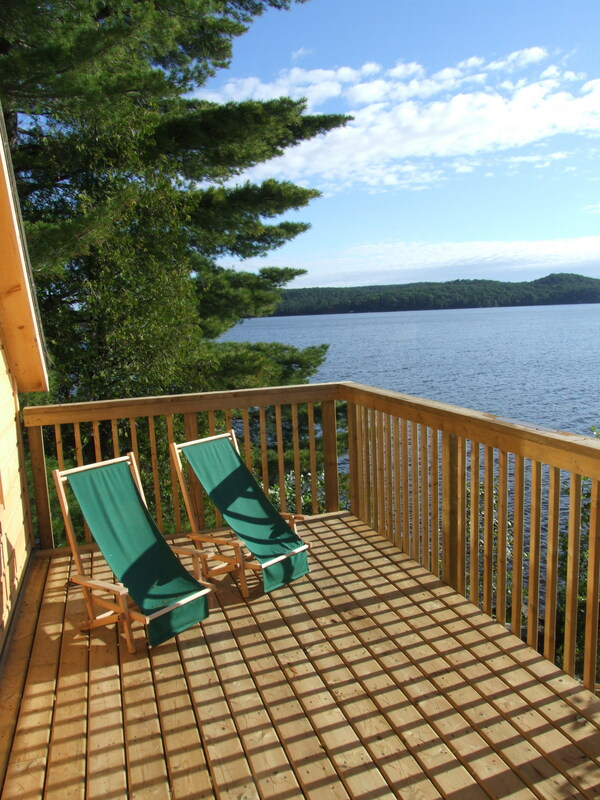 The Algonquin Island Retreat is a perfect place for you to indulge in a romantic escape for two. Western boundary. As you arrive at the island, you’ll find a restored and comfortable ranger cabin. Since the renovation, the cabin now offers running hot water, solar power and of course the walk out deck from the second floor master bedroom. From the cabins two decks you are provided with a 360 degree view of water and stunning landscapes perfect for spending the day relaxing in peace and quiet. The comfortable accommodations mean you can enjoy all the sounds of nature without having to “rough it” in a tent. Also included with your stay is the opportunity to use the floating sauna which is an experience onto itself. sunrises/sunsets, the call of the loons or howl of a wolf, and nature unfolding…who wouldn’t find this artistically pleasing. Voyageur Quest offers many other getaway experiences and excursions from photography workshops to hiking, romance to “stew and brew.” They have something for everyone and you can find out more about their unique Algonquin experiences by visiting them at http://www.voyageurquest.com/index.php.